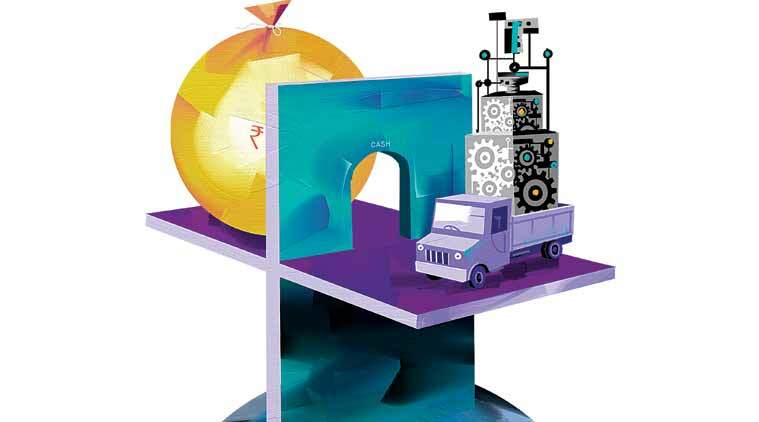 A novel exercise kicked off by the government last September to register the country’s micro, small and medium enterprises (MSME units), a first of a kind initiative in the country that has since garnered close to 10 lakh registrations over the last nine months, has thrown up some surprises. The highest number of registrations of these industrial units has come in from Bihar, which accounted for over a quarter of the total registrations, sharply higher than industrialised states such as Maharashtra and Gujarat. Bihar is followed by Uttar Pradesh and the two underdeveloped states together account for close to 40 per cent of the total number of registrations that have happened across all the 36 states and Union territories till June 2016. Out of the estimated 400 lakh MSME units in the country that employ about 100 million people directly and indirectly, there are about 345 lakh unregistered industrial units, most in the small and medium scale sector, according to the most updated estimate by the government (fourth census updated till 2006-07). The MSME sector is the largest job provider in the country, contributing about 8 per cent to GDP and with a share of 45 per cent in the country’s manufacturing output growth.